Our SAE database enables the documentation and reporting of Serious Adverse Event notifications from clinical trials and in market surveillance to EudraVigilance according to the current ICH Directive E2B (R3) and the EU Business Rules. In addition, it is possible to generate PDF reports according to CIOMS standard.  The documentation of SAEs requires the recording of sensitive data that is documented in the SAE database application in encrypted fields. Decrypting these fields and assigning roles with access to decrypted fields is entirely in your hands. In the application, SAE messages are recorded manually in a user friendly case input mask. A case can be assigned to a sponsor and (especially in the context of clinical trials) a study and a site. In one case, both several individual (belonging together) and follow-up SAE messages can be documented. The input mask contains all the necessary and optional input fields that are described in the most up-to-date version of the ICH guideline E2B Revision 3 and the subsequent EU Business Rules. The EU case-specific fields are always optional in order to fully document cases that are independent of EU regulations. The documented cases can be filtered and sorted with the most important parameters on overview pages and downloaded as Excel lists. You are supported in the documentation by tool tips and by direct feedback upon violation of documentation rules in order to report compliant to ICH guidelines.  Once all content has been recorded in compliance with the rules, a complete report in PDF and XML format can be created in the system.  The PDF form corresponds to the layout of EudraVigilance and can be used for complete data transmission for authorities and other recipients.  The XML file is automatically checked by the application against the current ICH schema when it is created and can therefore be used directly for the digital reporting at EudraVigilance via EVWEB. Regardless of ICH compliant EudraVigilance reporting, you are always able to generate a CIOMS form, which is mainly used when reporting to ethical authorities. Reports such as line listings and reconciliation listings can be created and exported from the database at any time to meet the obligations of regular reporting and control of pharmacovigilance data. The framework of the SAE database allows you to make adjustments to your workflows in various ways. The application provides a special “page” to document additional case or event (SAE) -specific information. The contents are variable and you can choose from a range of suggestions or implement your own ideas with us. Furthermore, the framework allows to extend the scope of services. For this purpose, additional pages or organizational levels can be constructed based on your specific request. The existing reports Line Listing and Reconciliation Listing can be adapted at any time with little effort. Additional reports can also be ordered and added, also without application downtime. It is also possible for you to create and use your own reports by means of a data warehouse license.